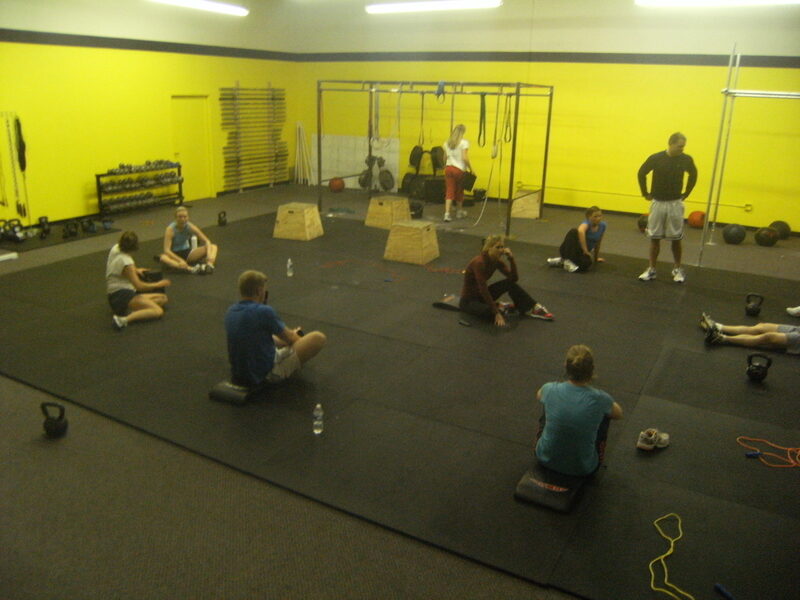 What is Coaching at CrossFit Sioux Falls? I got into a discussion with a prospective student about our program and how it can lead to some real life changes. I went on to explain that we provide fitness and nutrition coaching, specifically CrossFit and The Paleo Diet. This got me thinking about what “coaching” really is and why it is so important to the success of our students! This Wikipedia definition matches the CrossFit Sioux Falls program to a “T”, and really demonstrates what we stand for. Here at CrossFit Sioux Falls, we are a training program that helps each individual reach personal goals while developing fitness, nutrition and lifestyle skills. Our coaches are here to guide you to get you to your goals and achieve all that you are capable of. We have an open door policy and are here for each and every one of you whenever for whatever you need! So CrossFitters please don’t hesitate to come to us with anything. We love “coaching” all of you! 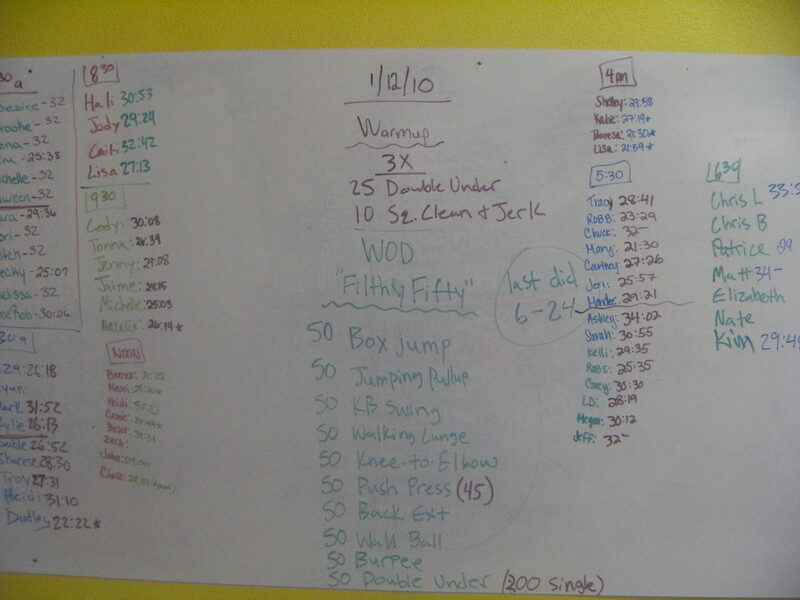 This entry was posted on January 13, 2010 at 10:56 pm and is filed under Crossfit Philosophy. You can follow any responses to this entry through the RSS 2.0 feed. You can leave a response, or trackback from your own site. had a great review of muscle bulk and how (personally) not to achieve through CrossFit with Chris yesterday!!! As a health professional enjoy their (CF coaches) knowledge and ability to learn through them!!! I just have to say – CFSF does an AMAZING job at coaching! One HUGE thing I’ve noticed is how the trainers get to know their clients/students and learn how they like to be coached. This is extremly helpful as we all learn in different ways, succeed based on different feedback and push ourselves based on different tone and approach. CFSF coaches hit this one right where it counts – in all the right ways! !